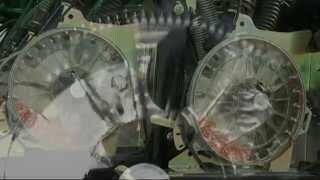 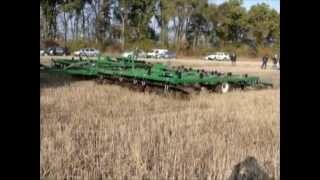 Great Plains Saxon seeding thr.. 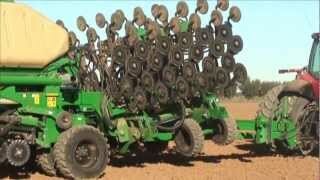 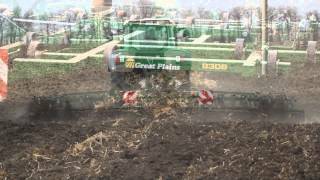 Slow motion view of the Great ..
Great Olains 8.0 Turbo-Max at ..
Super Slow Motion Great Plains.. 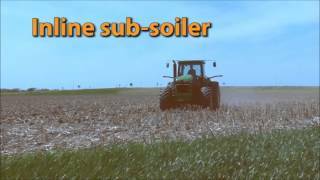 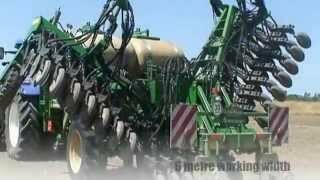 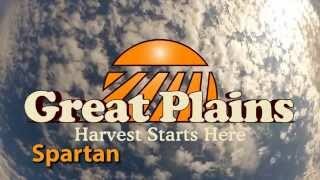 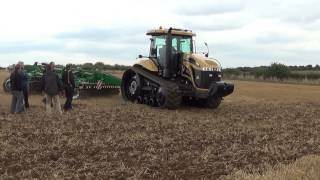 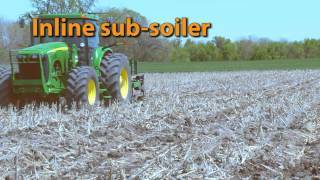 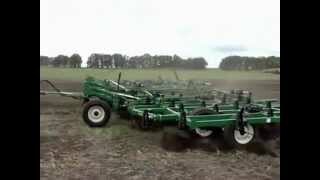 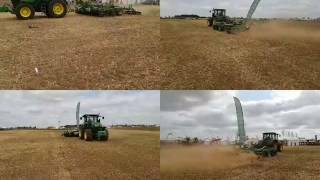 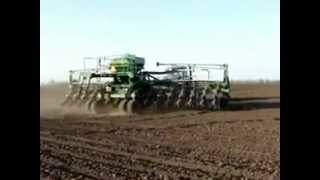 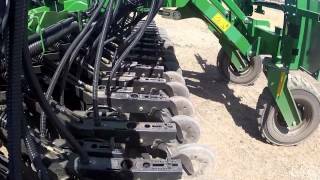 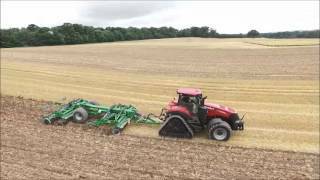 The Great Plains SLD 460 THE h..
Great Plains 4.2m SLD cultivat..
Great Plains YPE Yield Pro Pla..
Great Plains Video Montage 201..
Great Plains 6544 Field Cultiv..
Great Plains Spartan 607 Air D..
Great Plains at Tillage Live 2..
Great Plains 3M Field Cultivat..
Great Plains Flatliner Soil Lo..